Latest data from the national statistics bureau indicates prices have risen 32.4% so far this year. 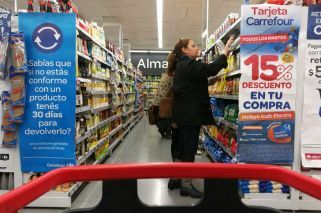 Inflation in September reached 6.5 percent, the INDEC national statistics bureau revealed today, the highest monthly figure since April 2016. That means prices have risen 32.4 percent so far this year. Accumulated inflation for the last 12 months now stands at 40.5 percent, the agency added. The monthly figure came in at the top end of estimates from private consultants, who had predicted a rate of between five and seven percent and said prices had been dragged higher by rising petrol prices and the devaluation of the peso against the dollar. The Central Bank's own REM (Market expectation survey) had predicted a rise of 5.9 percent, with inflation seen closing the year at around 44 percent. 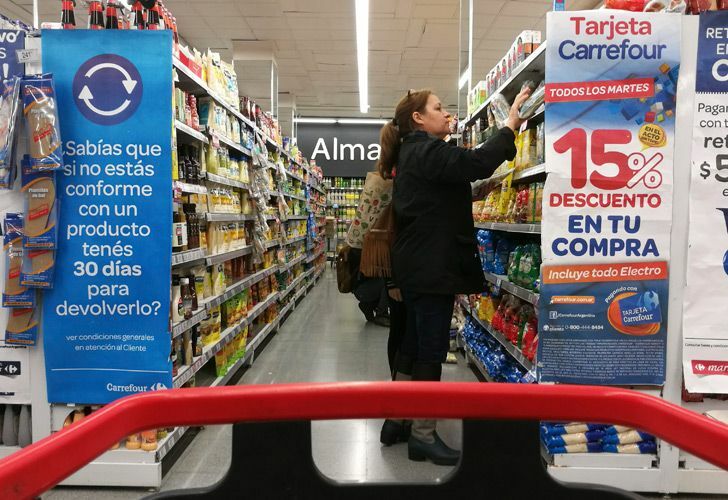 Core inflation, which discounts regulated and seasonally priced items, stood at 7.6 percent, the highest tally since INDEC resumed measuring inflation on a monthly basis in 2016. Transport led the rise, with prices rising by 10.4 percent, with shoes and clothing up 9.8 percent. Food prices, meanwhile, rose seven percent. Increases to utility rates that are part of a series of austerity measures have also fuelled inflation. Meanwhile, US central bankers in Washington today expressed fears about instability in emerging economies, such as Argentina. Some US Federal Reserve members warned that instability in emerging economies – many of which are heavily indebted and vulnerable when US rates rise – could "spread more broadly through the global economy and financial markets," publicised minutes of meetings revealed. Markets fear currency crises in Turkey and Argentina and other emerging market economies could spread beyond their borders – something that could be sparked as investors pull out to take advantage of higher rates in the United States.